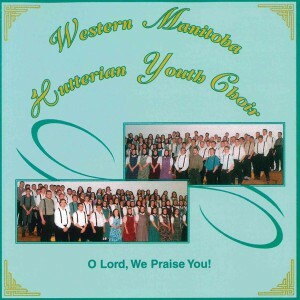 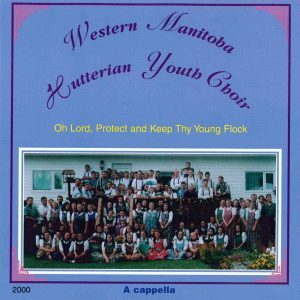 View Cart “CD: O Lord We Praise You” has been added to your cart. 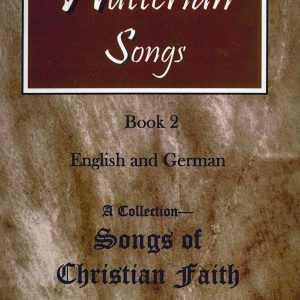 This cassette contains 19 songs, including one German selection. 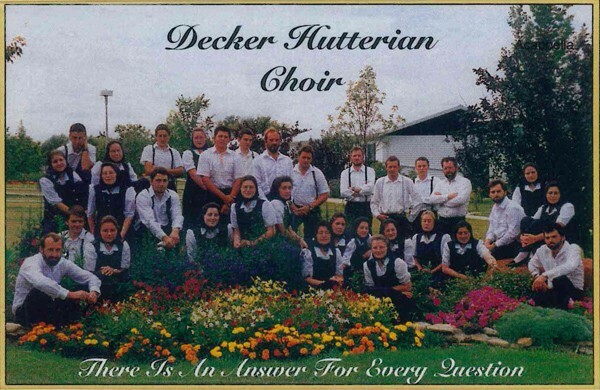 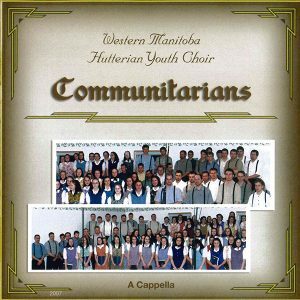 All selections are Christian songs, sung a cappella by the full Decker Choir, the men’s choir and the ladies’ choir.